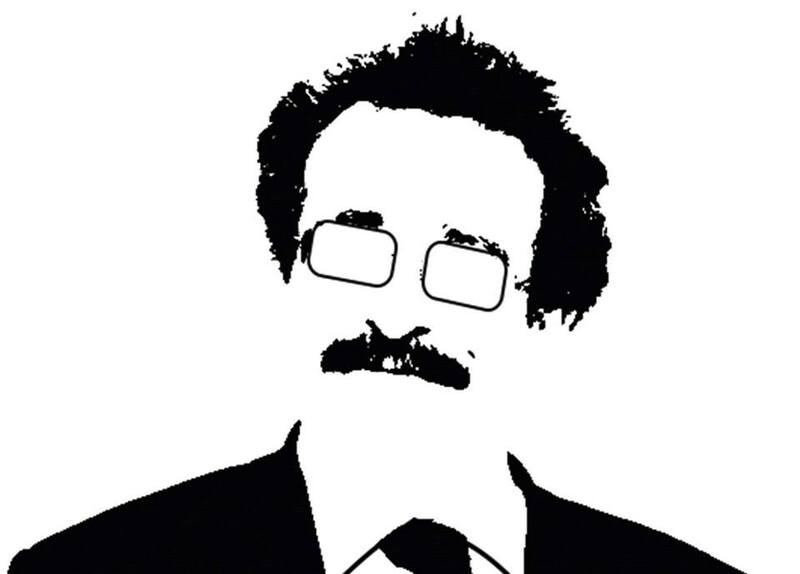 Lord Robert Winston, known for his pioneering research in the biological field, is coming to the University’s Hastings campus on June 3 to give a talk to science students and staff! The talk will take place in the Havelock lecture theatre at 4pm so please arrive at 3.45pm. So who is Lord Winston?? He is one of the most respected and influential contributors to the field of biology in our lifetime, transforming the understanding and application of fertility treatment. He developed gynaecological surgical techniques in the 1970s which improved fertility treatments, and developed improvements to IVF. His work developed pre-implantation diagnosis in order for embryos to be screened for genetic diseases, preventing couples passing on their genetic predispositions to certain illnesses to their children, such as cystic fibrosis. He has spent his career extensively researching, and has produced over 300 publications on reproduction and stages of pregnancy. Now he is Professor of Science and Society and Emeritus Professor of Fertility Studies at Imperial College London, and leads a program at the Institution of Reproduction and Developmental Biology at Imperial College London to improve human transplantation. He is also chairman of the Genesis Research Trust, an important charity working to promote better health for women and babies. He has a strong interest in educational issues, and has combined his two passions to become a successful childrens author, writing books to explain science in a fascinating way to inspire young children. He is also a successful author for adults, and has created award winning documentaries for television over the years. He has accumulated a variety of awards for his work, and is now a board member and Vice-chairman of the Parliamentary Office of Science and Technology, regularly speaking at the House of Lords on Education, Science, Medicine and the Arts. hi, can I check that Professor Winston’s talk is at Hastings campus? because I saw this advertised outside of Havelock Lecture Theatre which was at Mouslecoomb campus. The Havelock lecture theatre in the Havelock building; which is on the Hastings campus. The talk will be taking place there. Such a shame this talk was cancelled at such short notice. I travelled over two hours to get there on time.